This electric eco friendly inbench BBQ unit by Greenplate® uses up to 70% less energy than existing technology. Using safety extra low voltage and high current elements the unit surpasses normal mains voltage low current elements in both efficiency and performance. 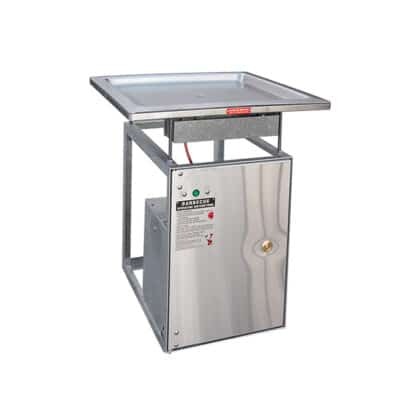 The eco friendly Greenplate® Inbench BBQ unit uses only 1800 watts for one hour of cooking. It directs constant heat across the entire cooking surface and maintains it. With its unique sealed quad layer ceramic insulation, virtually all of the heat is forced upward to the cooking surface, improving the performance even more. All of these features are controlled by state of the art purpose designed electronic components with consumer resettable fault protection. 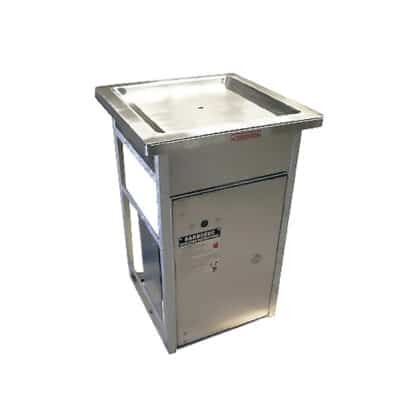 The all stainless steel unit is designed to easily replace existing barbecues with little or no modification to the bench. 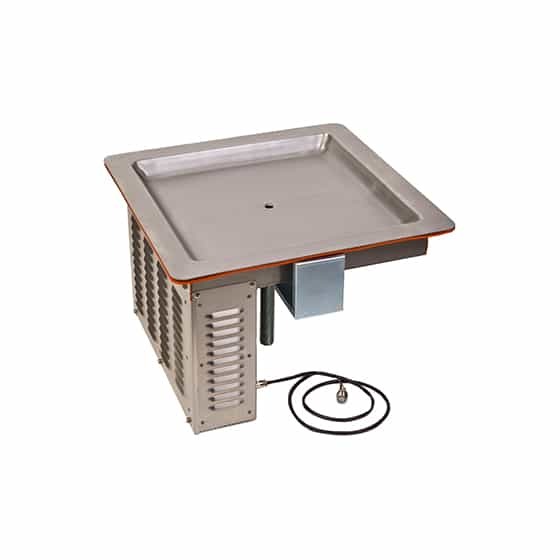 If you are looking for safety, reliability, durability, performance, energy efficiency, ease of installation and maintenance the all stainless steel eco friendly Greenplate® Inbench BBQ is an obvious choice.